The REV'IT! Arch Gloves focus on riding comfort with a neoprene cuff and 3D air mesh. 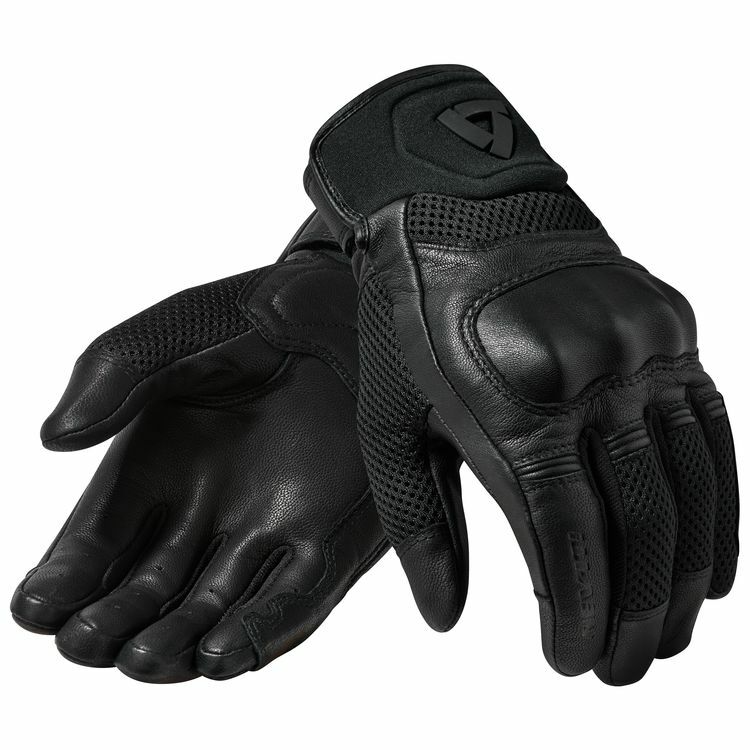 Goatskin leather comprises the palm and fingertips to for extra resistance to abrasion and regular wear and tear. Very nice gloves that seemed to be made from nice quality materials and were pretty comfortable. The fingertips were a little longer than I liked and they are not touchscreen compatible. I ended up returning them. Did not get a chance to test them out, so I cannot comment on airflow. Is this glove touchscreen compatible?